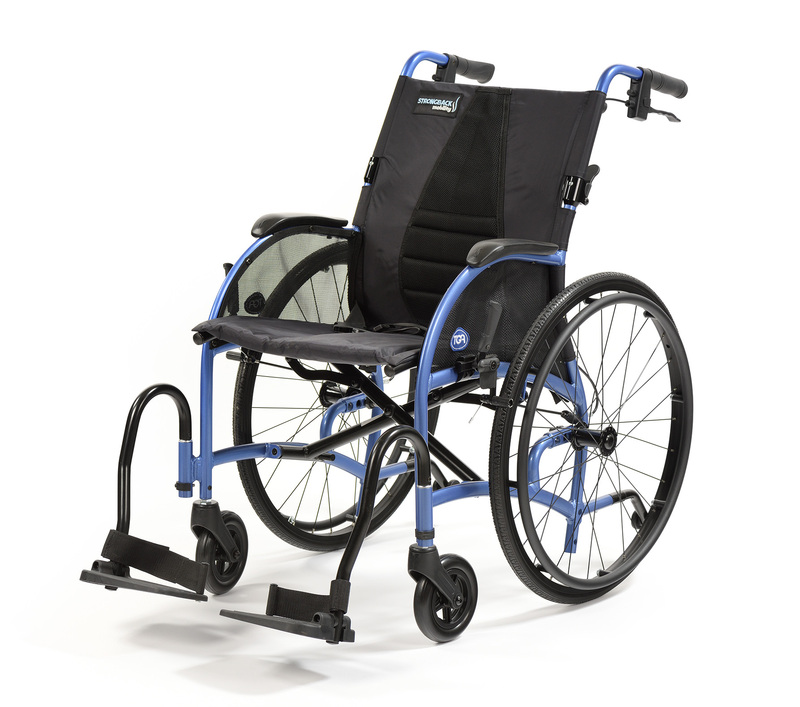 TGA Mobility, a respected supplier of scooters and wheelchairs to the trade, will be unveiling the latest version of its ergonomic and lightweight StrongBack wheelchair at Trade Days (Stand TDB8, 8-9th October, NEC). Next Article DEADLINE APPROACHING! WIN A FREE NIGHT STAY DURING THE OCCUPATIONAL THERAPY SHOW!